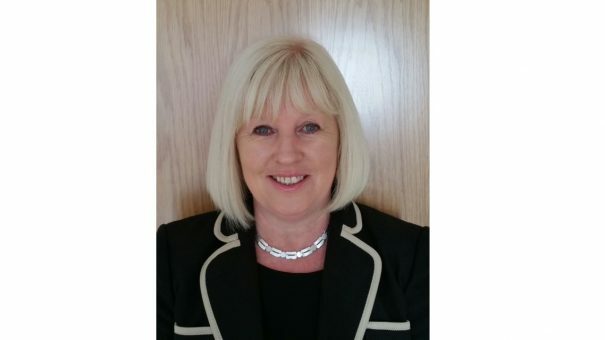 MS Health has appointed Alison Kneen who has 31 years of experience in the industry as Principal to its rapidly expanding UKI Market Access team. Alison brings extensive market access experience built over the last 25 years from previous roles with GSK, Novartis, AstraZeneca, Grünenthal, SPMSD, and Baxalta where she held senior leadership positions working at Local, European & Global levels. Alison’s track-record reflects the UKI Market Access team reputation for appointing individuals who excel in market access to really make a difference in supporting its clients’ challenges-such as the revised Cancer Drug’s Fund (CDF), new NHS England frameworks for specialised and rare disease drugs and access in primary care as the new Regional Medicines Optimisation Committees evolve. Alison said “I very much look forward to bringing the experience gained in market access over the last 25 years within industry to life. I feel my wealth of industry experience will assist me to strategically support our clients navigate the ever increasing environmental health challenges to achieve commercial success”. The company is currently delivering Market Access strategy and tactics, enhanced by IMS Health wider data, Real-World Evidence, Health Economics and Outcomes Research assets with multiple clients in the rare, specialised and primary care therapy areas from Phase II to post launch.